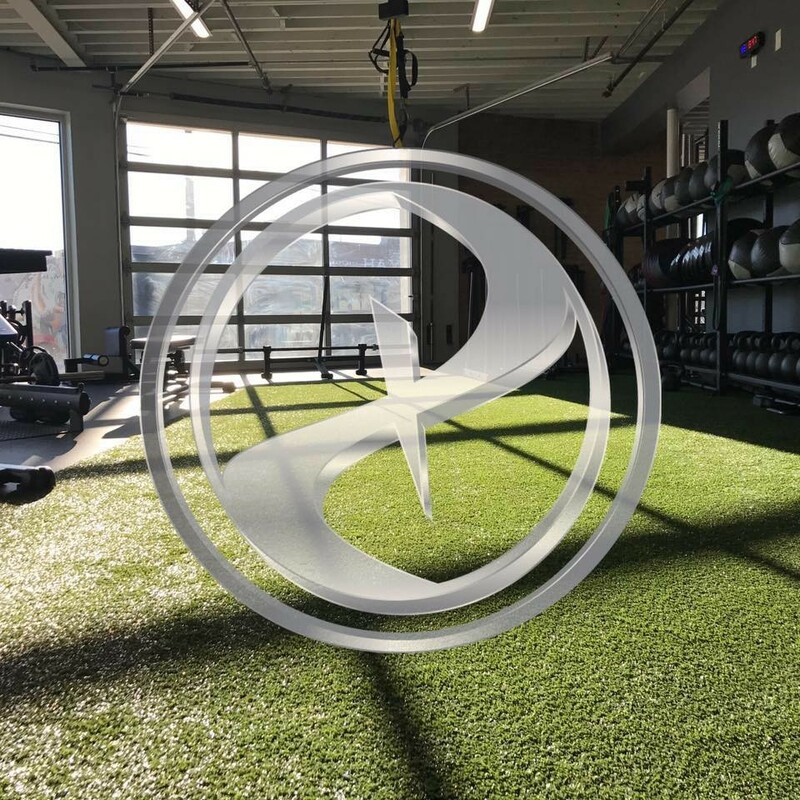 Start taking classes at PARADIGM GYMS and other studios! Cut It is their 30-minute HIIT (High Intenisity Interval Training) session, designed to push you beyond your limits and leave you with a new standard for your own workouts. There are no upcoming “CUT IT” classes on this day. Loved the circuit style of each station only once ???????? This class is the jam! Great sweat. Great class and Brandon was an awesome instructor! Elizabeth was great! Very positive and motivating. Will be back. Elizabeth was great! The class was fun and challenging without being too much. The music was awesome... will definitely be back! OMG I feel like I burned 2000 calories. Really really good and intense. Not a fan of the instructor or the class..
Anna is amazing! Super friendly and a great work out! Will be back for sure! Quick, challenging sweat session with Elizabeth! She was encouraging throughout the work out and paid close attention to ensure we had the correct form and if we/I didnt she would give direction to fix it.